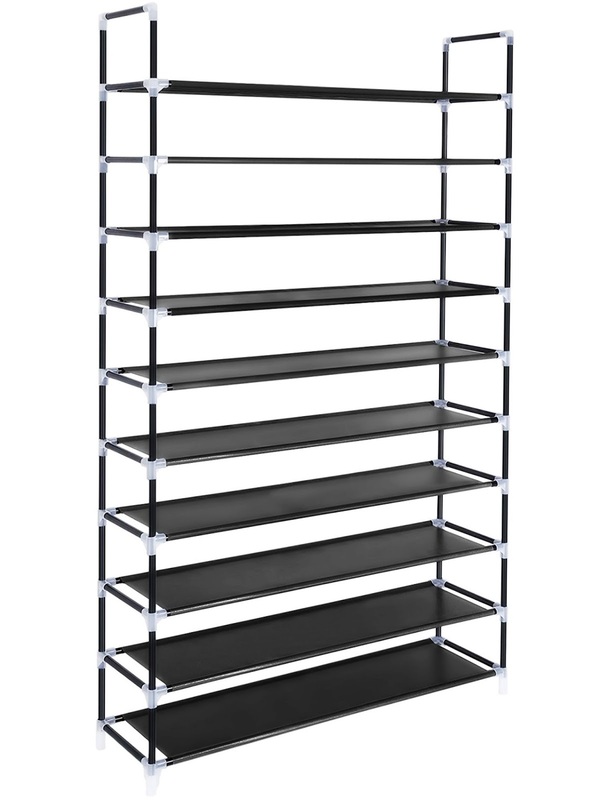 Enter to win a SONGMICS 10 Tier Shoe Rack Organizer! 20 tiers! I so need this! Makes it so easy to organize and see all the shoes...my closet needs this! This is awesome we all need shoe organizers.